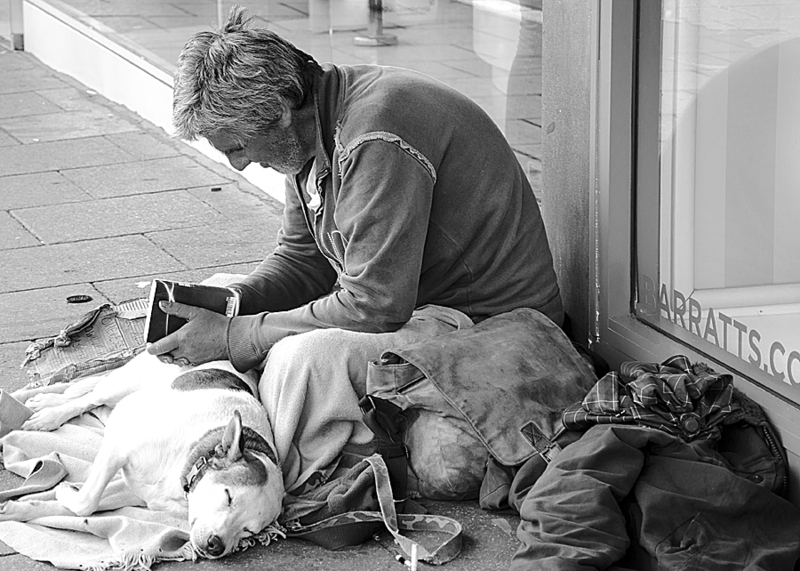 exploring the “love affair” means exploring a fundamental tension between public health and national economic interests. To illustrate this complicated and evolving relationship, Ipsen utilizes a chronological approach over nine chapters, each of which is named after a cigarette brand. (The opening chapter is the exception, as it is named after the Toscano cigar.) The first three chapters, Toscano, Macedonia, and Eva, cover the period between the formation of the monopoly and the end of the Second World War. Mussolini’s Italy “seems to have maintained a studied neutrality on the smoking issue,” unlike in Nazi Germany. The Italian fascists viewed tobacco as a generator of revenue rather than a threat to racial and national health (45). Nazionali (chapter four) and Camel (chapter five) focus on the postwar era, with the latter introducing the trend of an increased American presence in the Italian market. Each of the first five chapters adheres to a similar organizational framework. Ipsen examines key trends in production, distribution, and consumption of tobacco products—with an obvious emphasis on cigarettes—before shifting to examinations of key political issues and representations of smoking in Italian literature and cinema. Beginning with Me ne frago (chapter six), Ipsen devotes more space and attention to the interrelated issues of smoking, health, and risk. In particular, he notes the introduction of filtered cigarette brands and the implementation of an advertising ban in 1962. Chapter seven, MS, posits that the 1970s was the last era of “unrepentant smoking” (152) due in large part to the rise of women’s smoking, as well as the function of smoking in the socially and politically tumultuous decade. The final two chapters, Marlboro Light and Pall Mall, chart the impact of the anti-smoking movement in Italy since the 1980s and the eventual privatization of the Monopolio dello Stato. Ipsen contends that cigarette smoking “provided something of an index of Italian economic well-being,” at least until health concerns began to alter the cigarette market in the 1980s (32). Throughout much of the twentieth century, the costs of smoking represented a significant expense for many Italian smokers. Politicians such as finance minister Ezio Vanoni also referred to the “tobacco index” to help measure economic growth and development (87). Smokers’ habits and choice of brands, moreover, served as a marker of identity, typically reflecting differences in socio-economic standing, regionalism, and political beliefs. Nazionali, for instance, became the brand of the Italian working class, in part because of its affordability. One of Ipsen’s strengths is his consistency in referencing crucial transformations in the Italian cigarette market related to price, wages, and their ability to serve as a barometer of Italy’s overall economic health. Ipsen also documents numerous instances in visual culture of women wielding cigarettes as a sign of power or transgression, depictions that may have contributed to the increased normalization of women’s smoking. As he effectively does throughout much of the study, Ipsen compares these cultural representations to the social and economic realities in Italy. In this case, he sees Italy’s post-war prosperity as a critical factor in the actual increased in women’s smoking, which, according to his estimates, stood between 20 percent and 30 percent in the 1970s and 1980s (162). Ipsen also contends that Italy reacted more slowly to questions concerening smoking and health compared to the United States or other European states due to a unique Italian understanding of risk. In Me ne frago, or “I don’t give a damn,” (147) Ipsen reiterates that smoking cultures are reflective of the “national and cultural context in which” they are formed (121). Thus, according to Ipsen, Italians’ peculiar relationship with notions of risk produced a smoking culture that was reticent to reform in light of increased scientific, medical, and public awareness of the health hazards posed by cigarette use, culminating in the rise of an “antismoking era” that lagged behind American and British responses to the public health crisis posed by cigarettes. Here he compares Italy’s cigarette smoking to the helmetless Vespa drivers and attitudes toward contraception (148). To support his claim, Ipsen draws upon the character Bruno Cortona from Dino Risi’s Il sorpasso (The Easy Life, 1962), in which the outgoing smoker played by Vittorio Gassmann lives a carefree life and chastises the introverted Roberto for his non-smoking ways (149-150). Italy’s less risk averse ways can be seen in the restrictions on smoking. The 1962 advertising ban had as much to do with protecting the state monopoly from foreign competition as it did with protecting consumers’ health (132), while a 1975 law prohibiting smoking in certain public spaces was limited in its scope and toothless in its enforcement (134). Fumo is beautifully illustrated and replete with figures and tables. A specialized inset of color plates features 19 assorted images, including advertisements, magazine covers, and artwork. An additional 45 more charts, tables, ads, comics, and movie stills accompany the text, which Ipsen integrates seamlessly into his narrative. The more than 60 images are a welcomed addition, considering that much of the history of the cigarette century is one dominated by the power of imagery, even if Italian advertising never ventured as far as American promotions for Lucky Strike and Chesterfield ads in the interwar era (74). One of the more fascinating aspects of Fumo lies in its origin. In Ipsen’s own words, Fumo “had an odd start,” (xiii) as it grew out of a research report he compiled for Shook Hardy Bacon, a law firm representing cigarette companies in smoking lawsuits. Historians Robert Proctor and Allan Brandt, both of whom have written extensively on the subject of smoking, have also served as expert witnesses in tobacco litigation cases, but not on behalf of the tobacco companies. Ipsen openly acknowledges that SHB provided him with a specific research question (“what did Italians know about the health risks of smoking and the addictive nature of cigarettes?”) but claims the nature of his investigation for the law firm has had little bearing on his conclusions in Fumo.(13). He also includes his 2006 report for SHB as an appendix at the end of Fumo. In it, Ipsen concludes that Italian smokers in the period under review should and could have known about the health risks associated with cigarette smoking, as well as its addictiveness (232). 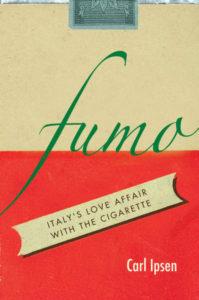 The rest of Fumo, however, sets out to answer more ambitious questions that problematized cigarette smoking in Italian society and culture since the formation of the Monopolio dello Stato. As a result, Ipsen is able to offer a far more nuanced picture of the Italian “love affair” with cigarettes. 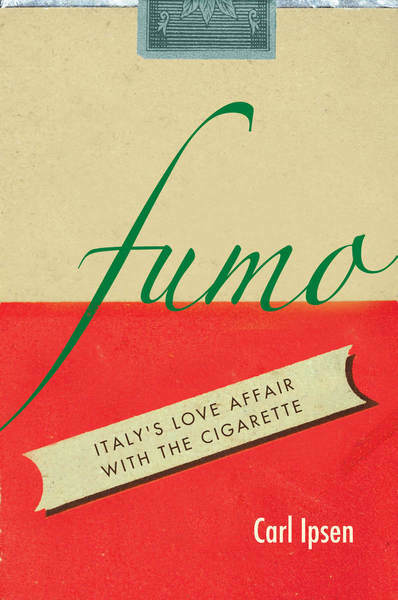 Fumo tells a fascinating tale about smoking, health, and risk during Italy’s cigarette century. Ipsen effectively integrates a variety of approaches and source material into crafting a narrative that concentrates on those aspects of Italy’s tobacco history that are uniquely Italian, yet situated within a broader context, as illustrated by references to developments in the United States, Great Britain, and Germany, for instance. His claims regarding Italy’s unique attitude toward risk are compelling, though more on the cultural construction of this peculiar attitude would be beneficial. Nonetheless, scholars interested in the histories of Italy, smoking, and public health will find Fumo a valuable contribution to their respective fields of study.